1964. Second Printing. 178 pages. 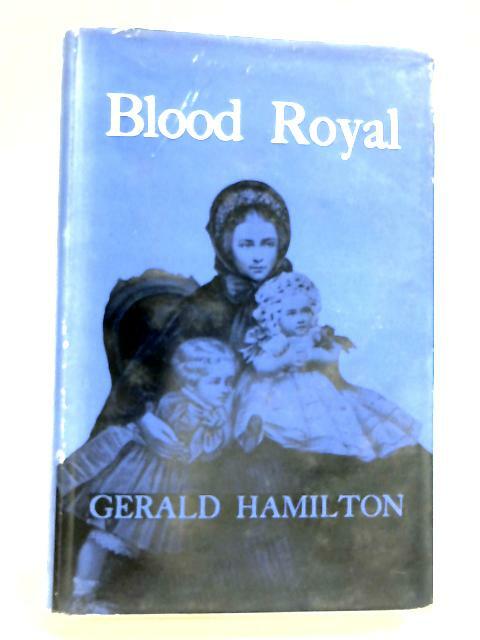 Pictorial dust jacket over light blue cloth. Contains illustrated plates. Bright clean pages with light tanning and foxing to endpapers and page edges. Inscription to front endpaper. Occasional finger marking to page edges, and a few small nicks to text block edges. Light tanning to spine and board edges. Mild rub wear to surfaces and edges with crushing to spine ends and minor bumps to corners. Mildly chipped dust jacket has a few creases, scuffs and small tears. Light tanning and foxing. Rubbing with shelf wear.